warm water -- as reqd. 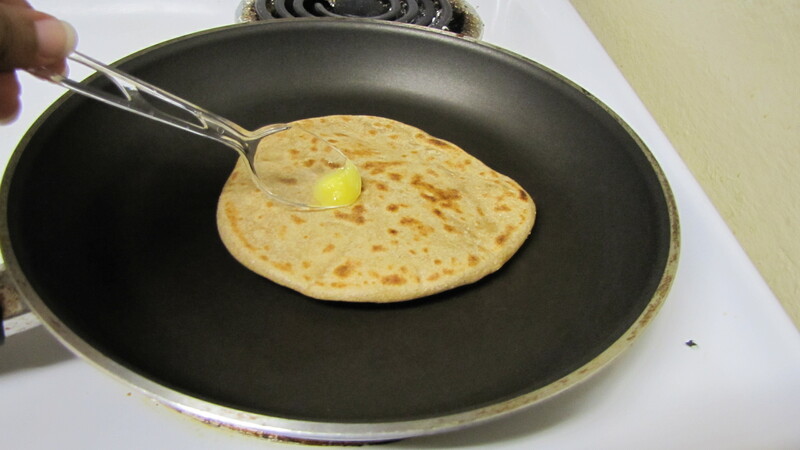 Take a large mixing bowl and add the wheat flour, oil or ghee ,salt and combine well. 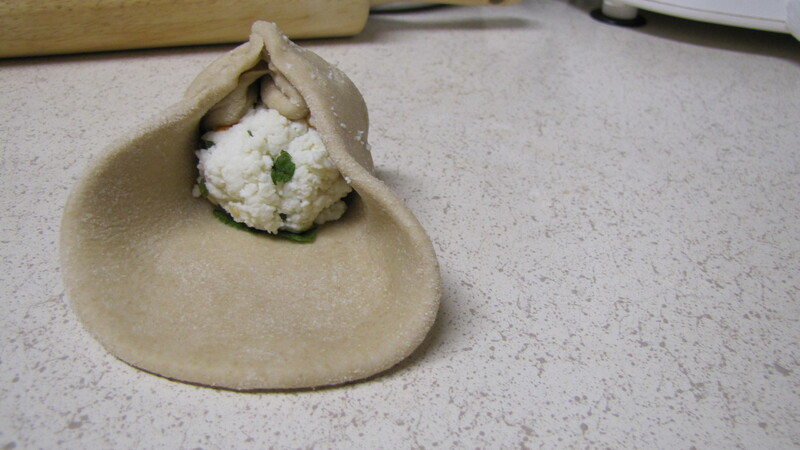 Now add water little by little till u get a soft dough. 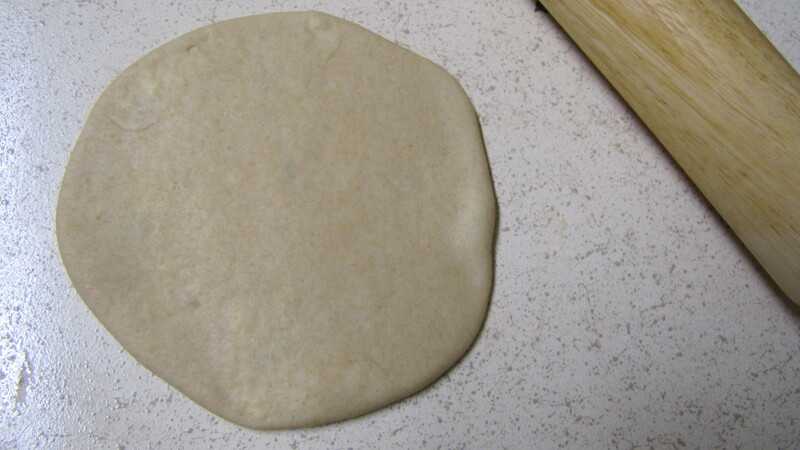 Rest the dough for minimum 30 mts. In the meantime , prepare the stuffing. 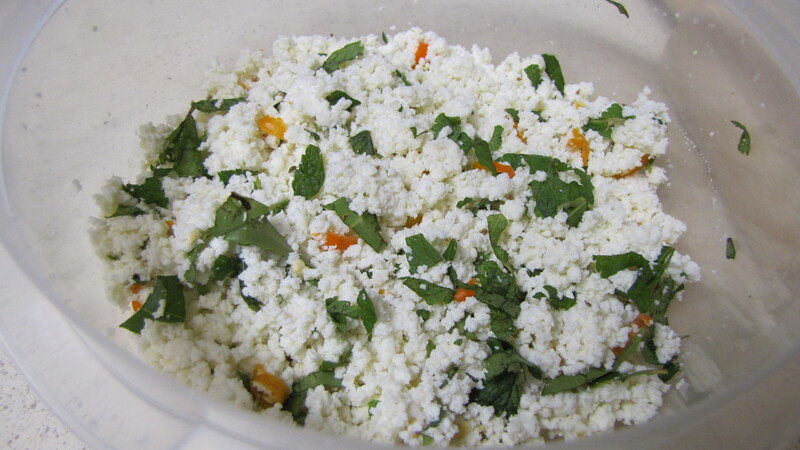 Take a bowl and grate the paneer or crumble it finely. 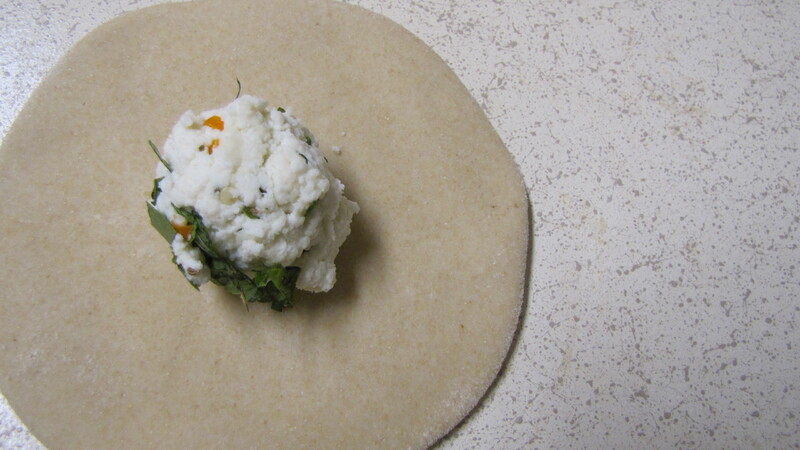 Now add the ajwain,salt,green chillies,corainder leaves to the paneer and combine well. U can add red chilli powder or chaat masal powder if u think it is bland. But i like it this way. So i din't add anything extra. Just mix everything well and keep aside. 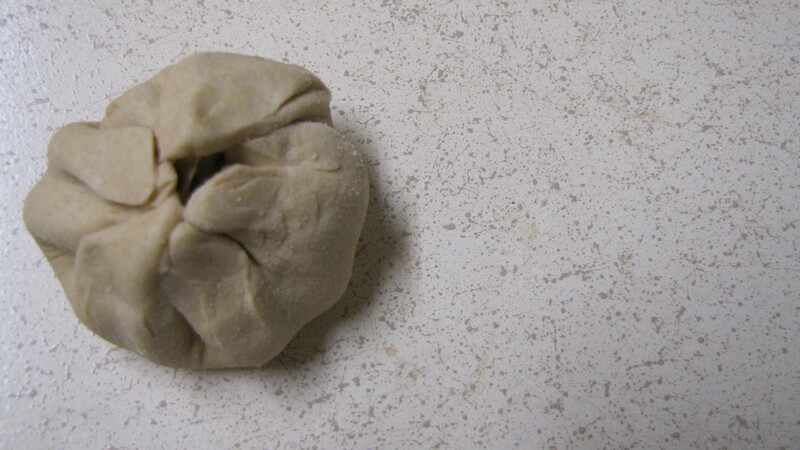 Divide the dough into equal balls. Take a ball and roll out thick. 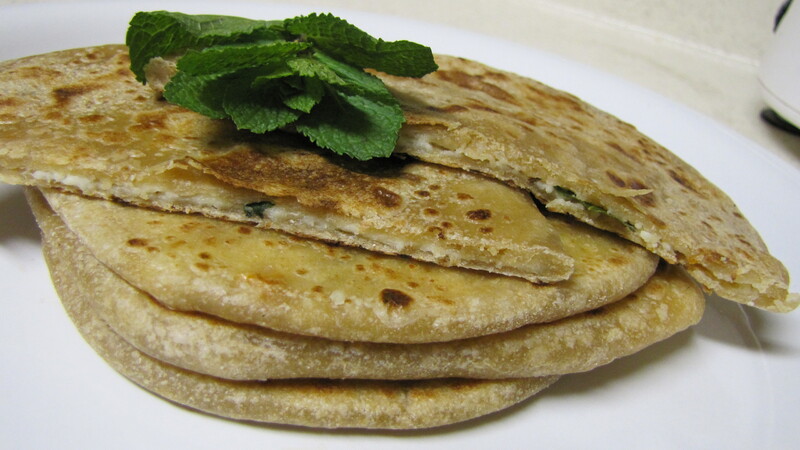 Make a small ball of paneer stuffing and keep it in the center of our rolled paratha. Cover it as ashown inthe figure. Now roll out thick and fry on both sides.